AdvAcad Solutions: Which Logo isl best to personify Advacad Solutions? 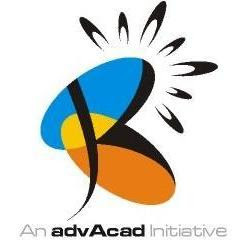 Which Logo isl best to personify Advacad Solutions? Welcome to Advacad Solutions' Blog.